Lot Size: 0.17 Acres / 7620 Sq. Ft. Directions:Over Davis Islands bridge to right at split on Davis Boulevard. Left on Martinique, right on Superior to 630 Superior. SchoolsClick map icons below to view information for schools near 630 Superior Avenue Tampa, FL 33606. Listing provided courtesy of The Perfect Pad. MFRMLS data last updated at April 23, 2019 9:04:00 AM PST. Home for sale at 630 Superior Avenue Tampa, FL 33606. 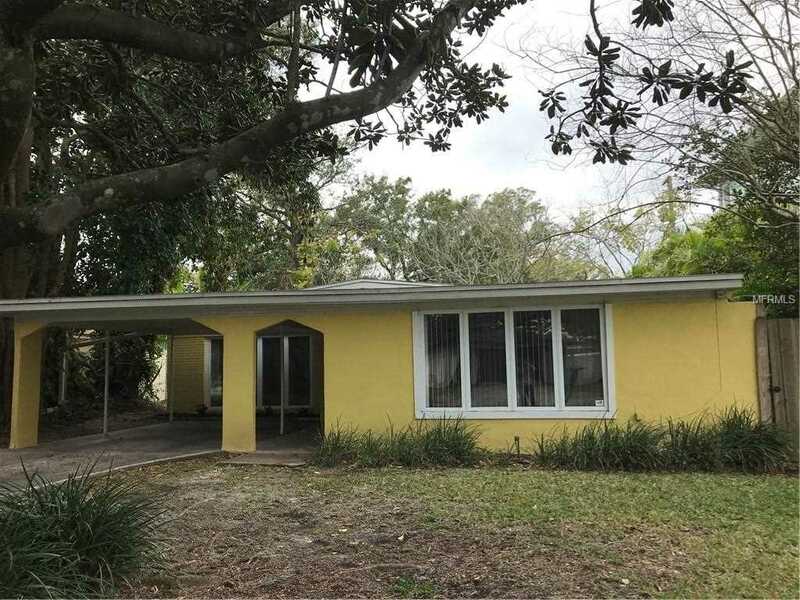 Description: The home at 630 Superior Avenue Tampa, FL 33606 with the MLS Number T3151990 is currently listed at $465,000 and has been on the Tampa market for 96 days. You are viewing the MLS property details of the home for sale at 630 Superior Avenue Tampa, FL 33606, which includes 3 bedrooms, 3 bathrooms and has approximately 1844 sq.ft. of living area.